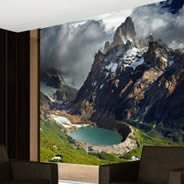 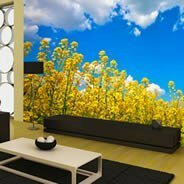 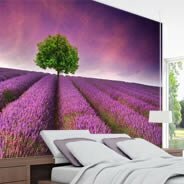 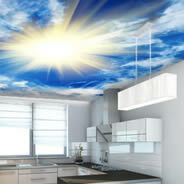 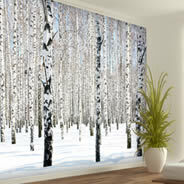 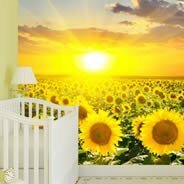 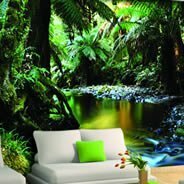 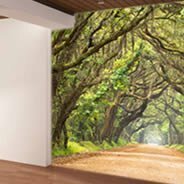 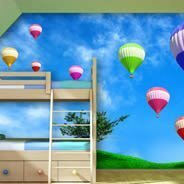 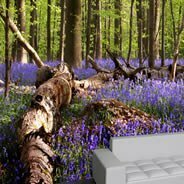 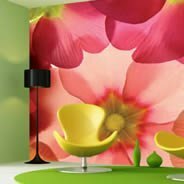 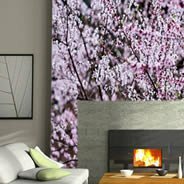 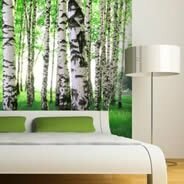 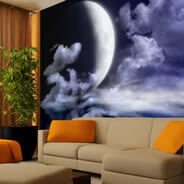 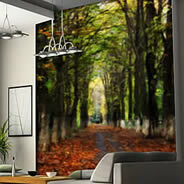 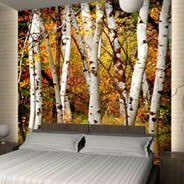 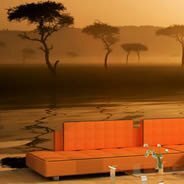 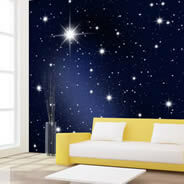 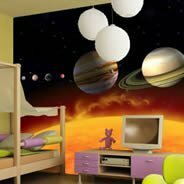 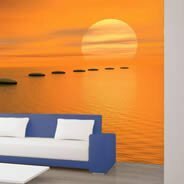 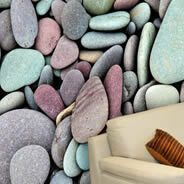 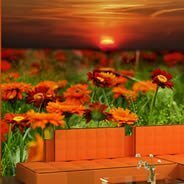 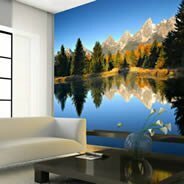 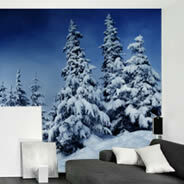 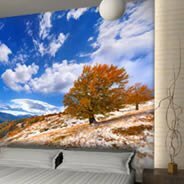 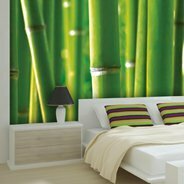 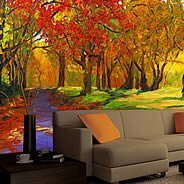 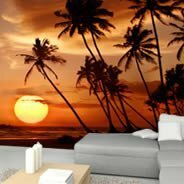 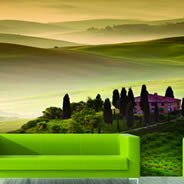 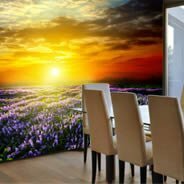 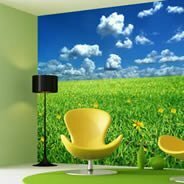 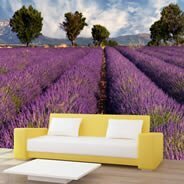 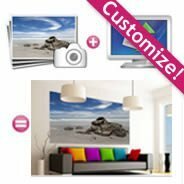 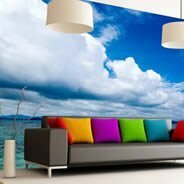 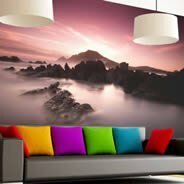 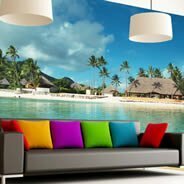 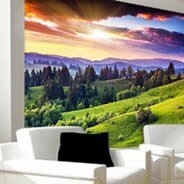 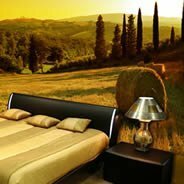 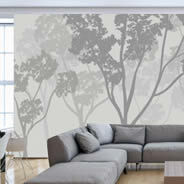 Dezign With a Z nature wall murals : make a statement on your walls with our high quality vinyl prints. 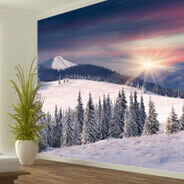 Super-easy to install, our vinyl wall murals are a self adhesive no-glue/no-tool wall product! 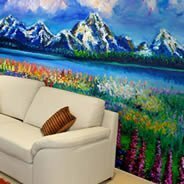 Whether you plan to decorate your home or your business, it's the perfect way to give your space an incredible new look. 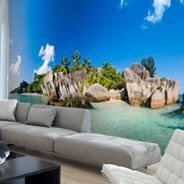 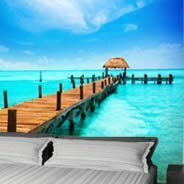 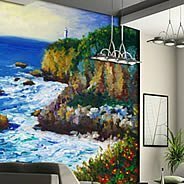 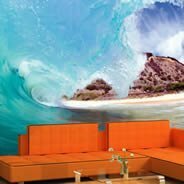 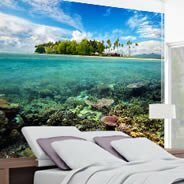 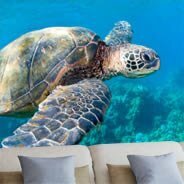 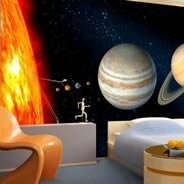 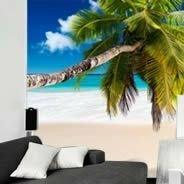 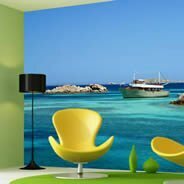 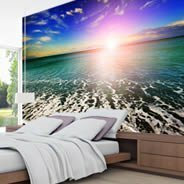 Browse our extensive collection of vinyl wall mursals related to nature: form beach wall murals to dolphins and ocean themed murals. 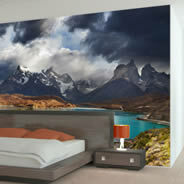 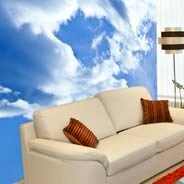 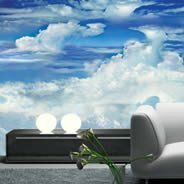 Creat a dramatic ambiance with our self adhesive, easy to install beautiful wall murals. 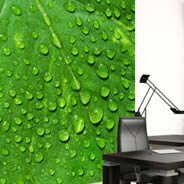 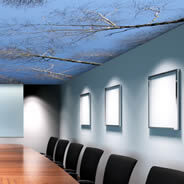 And remember these wall products are perfect in a professional or residential environment, whether you plan to install them at home or in your office.